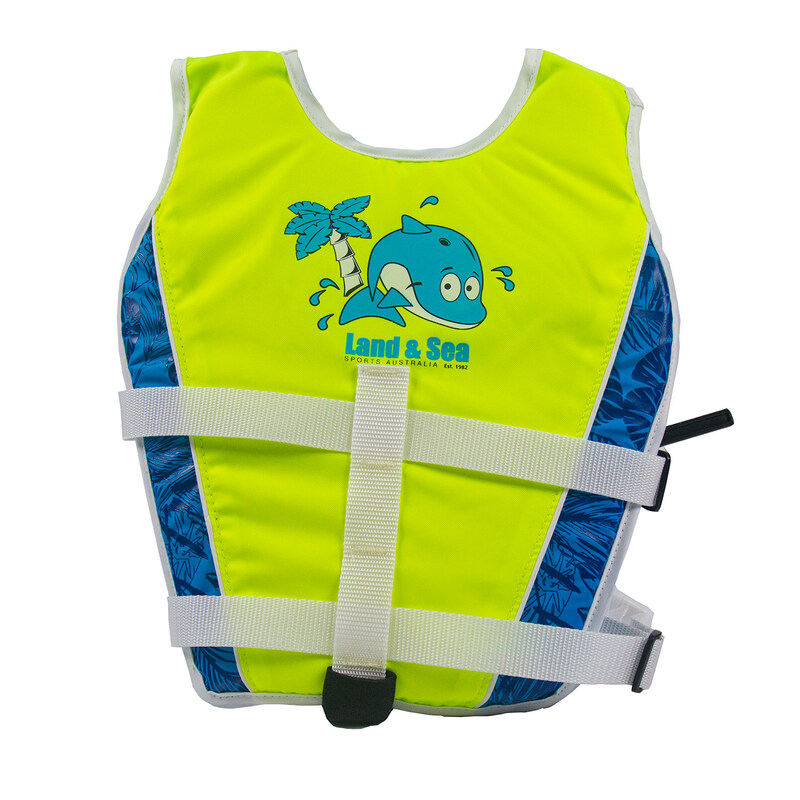 Swim Vests are designed to provide buoyancy for kids from 2 to 4 years in and around the pool, the beach or lake. 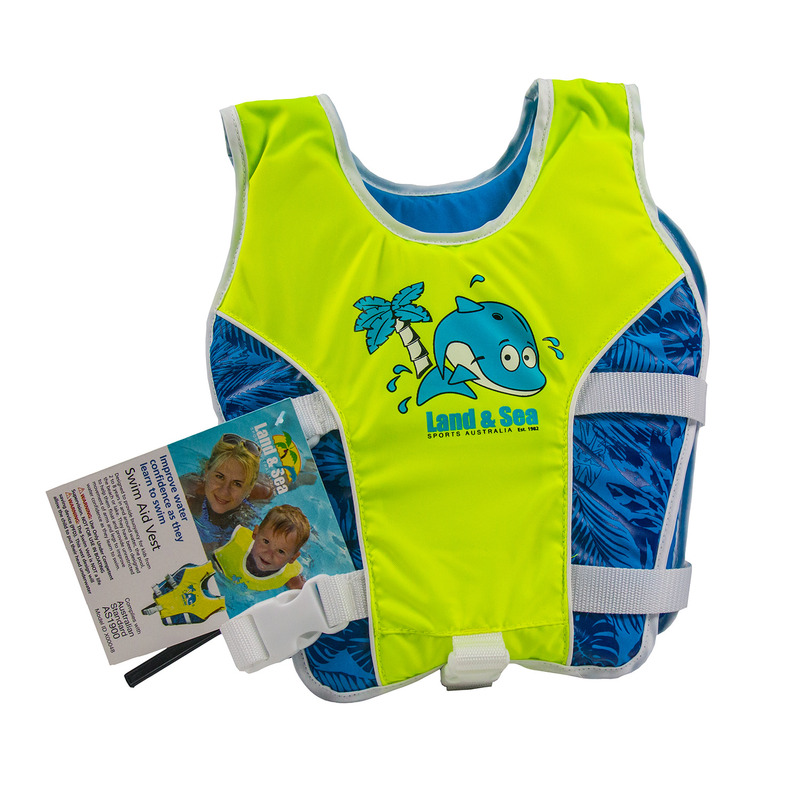 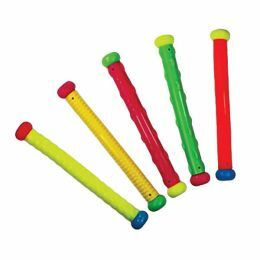 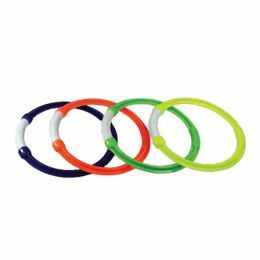 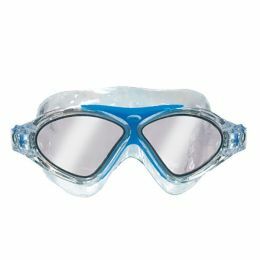 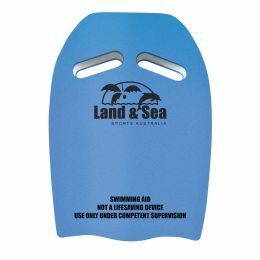 They have been designed to help them float and provide unrestricted movement of arms and legs to improve water confidence as they learn to swim. Improves water confidence as they learn.